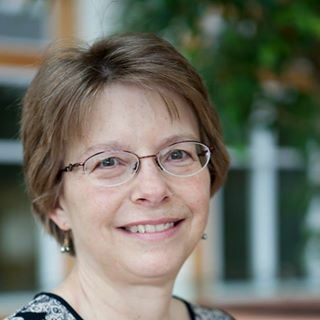 Nancy Kleckner joined the biology faculty of Bates College in September of 1994 after obtaining her Ph.D. in pharmacology from the University of North Carolina at Chapel Hill (1990) and doing postdoctoral research at Duke University and UNC. She helped develop the Program in Neuroscience, which allows students to major in neuroscience by combining coursework and research in biology, psychology, chemistry and philosophy. Professor Kleckner, a neuropharmacologist, studied the neurotransmitters, modulators and receptors that influence patterned motor outputs like feeding. She taught courses in neurobiology, sensory biology, drug actions on the nervous system, and cell and molecular biology. She retired in July of 2018.